Thank you for your interest in Peculiarity! Signing up to our newsletter will ensure you'll be the first to hear about our upcoming Projects and Kickstarter launch dates. 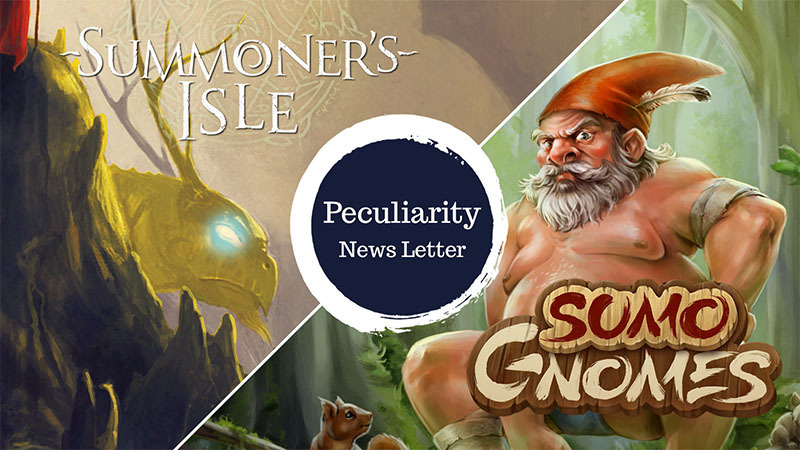 You can change your mind at any time by clicking the unsubscribe link in the footer of any email you receive from us, or by contacting us at peculiarityuk@gmail.com. We will treat your information with respect and will only contact using the methods for which you have given your clear consent. By clicking below, you agree that we may process your information in accordance with these terms.